This article by Tony Best appeared in The New York Carib News. Act now and avert a global public health emergency. That, in essence, was the urgent demand of Jamaica, Trinidad and Tobago, Dominica, Guyana, Barbados and their Caribbean neighbors and the plea was made at the United Nations in New York at a time when the U.S. was seeking to tame rising domestic worries about the potential spread of the deadly Ebola epidemic to America’s shores. Essentially, what the island-nations and coastal states that belong to Caricom are asking is that the UN’s specialized agencies and rich states ramp up their aid to the African states which are now bearing the full brunt of the deadly Ebola virus disease. 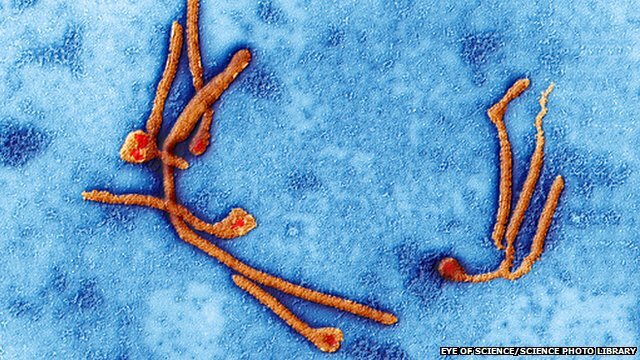 The Caribbean also fears that the outbreak of the highly contagious disease would jump from Guinea, Nigeria, Liberia and Sierra Leone and spread to the rest of Africa and to developing nations in the Caribbean, Latin America, the Pacific and the Middle East. Thousands of victims have already died from Ebola in four African states. “The specter of the deadly Ebola disease and the scourge of HIV/AIDS and non-communicable diseases have the potential to significantly impact our people and threaten the gains made so far by Small Island developing states,” warned Senator Arnold Nicholson, Jamaica’s Foreign Minister in an address to the General Assembly. Barbados agreed but put it differently. The U.S. recently recorded its first Ebola case when a Liberian, Eric Duncan arrived in Texas from Monrovia and showed symptoms of the deadly disease. He is now in a Dallas medical center in critical condition. That case raised the fears of hundreds of millions of Americans that the virus would jump to their shores. When Guyana addressed the UN, its President Donald Rabindranauth Romotar described the epidemic as a “global problem” that required an immediate response of a scale far beyond what was currently being done. Dominica too raised the alarm while appealing to the UN, its agencies and other international organization not to allow the disease to reverse the region’s health care successes.